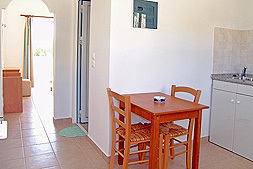 With kitchen and livingroom and two bedrooms. With A/C, Safebox, hair dryer, water boiler, Refrigerator, Kitchen. 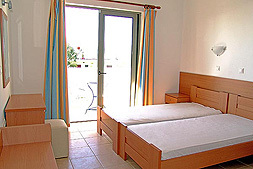 Studios for 2 persons with kitchen, and bedroom.